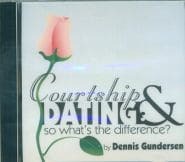 Considered by many the most sensible and Biblical book on courtship in print. 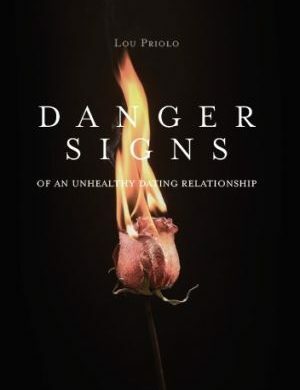 Chapters on the right role of parents in their children’s choices; on relationships for the purpose of service rather than mere entertainment; on guarded moral protection and accountability rather than total freedom; on the benefits of waiting for one partner rather than being a “serial dater”. And much more. 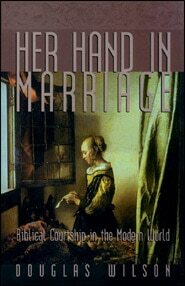 Considered by many the most sensible and Biblical book on courtship in print. 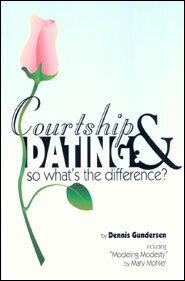 Chapters on the right role of parents in their children’s choices; on relationships for the purpose of service rather than mere entertainment; on guarded moral protection and accountability rather than total freedom; and on the benefits of waiting for one partner rather than being a “serial dater”. And much more. Dennis Gundersen is President and Owner of Grace & Truth Books, and has served as Senior Pastor of two Tulsa churches since 1984. He is a frequent conference speaker and author also of Courtship and Dating: So What’s the Difference?, The Children’s Character Building Collection Study Guide and Your Child’s Profession of Faith. He has been married to Naomi since 1976 and they have four adult sons.